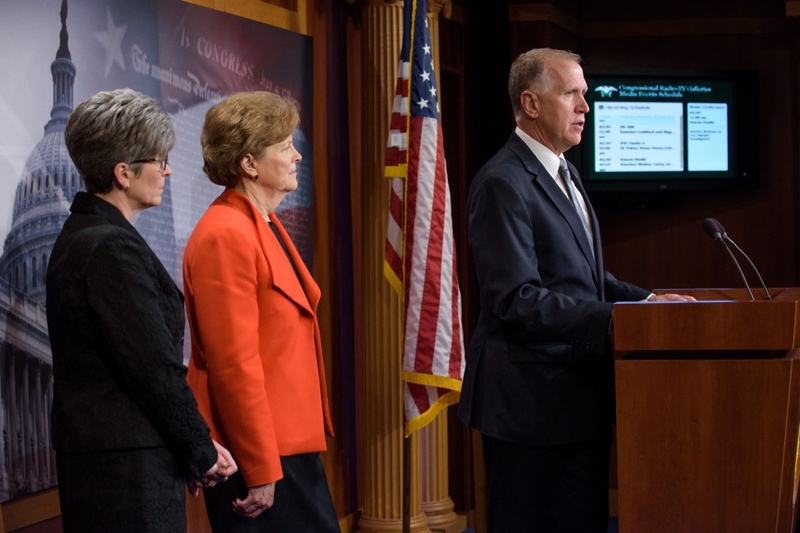 WASHINGTON – This afternoon, the U.S. House of Representatives approved legislation, co-sponsored by Congressman Robert Pittenger (NC-09), to nullify a controversial new rule which benefits trial lawyers at the expense of hardworking Americans. H.J. Res. 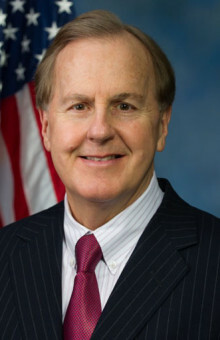 111, which Congressman Pittenger introduced last week in partnership with Congressman Keith Rothfus (PA-12), uses the Congressional Review Act to repeal the Consumer Financial Protection Bureau’s new “anti-arbitration” rule. “Talk about draining the swamp. Washington bureaucrats wanted to make it harder for consumers to recover substantial compensation when resolving disputes with banks. 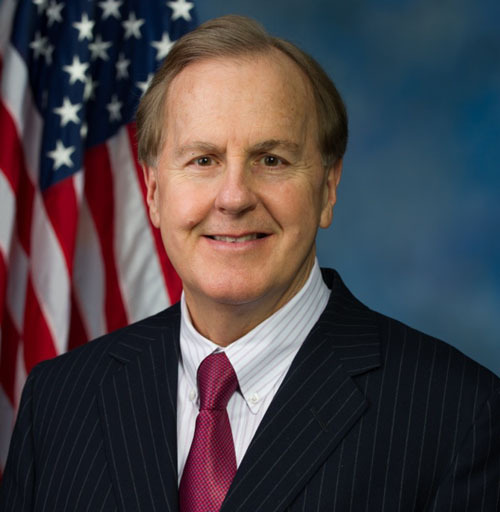 Today, the U.S. House of Representatives joined me in saying ‘no’ to the ‘Trial Lawyers Protection Bureau,’” said Congressman Pittenger. *Arbitration is 12 times faster than litigation. 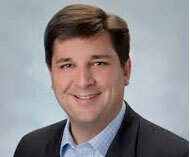 *The cost to file a complaint under arbitration is roughly half the cost of filing a complaint in federal court. *On average, consumers recover $5,389 via arbitration, but only $32.35 via class action, with the average trial lawyer receiving around $1 million. Despite the evidence, the Consumer Financial Protection Bureau recently abandoned consumers and published a new rule requiring most financial companies to allow class action lawsuits, opening the door for unscrupulous attorneys to prey on hardworking Americans. H.J. Res. 111, approved today by a vote of 231-190, repeals that new rule.